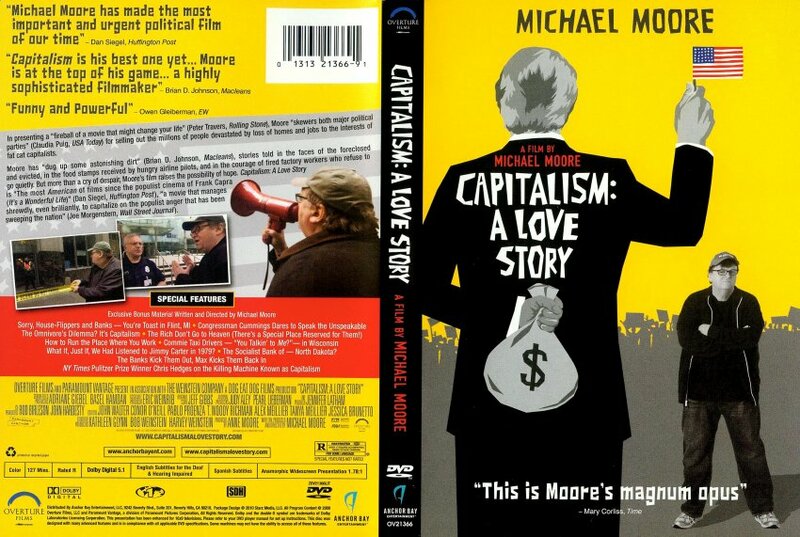 video from Michael Moore. One of the first examples of the pathological wealth cult destroying working people is from Preoria in Illinois. Someone you know, Marty? NEVER believe anything a corporation tells you, especially banks, and more especially through advertising.